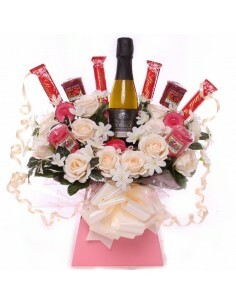 Our stunning range of candle bouquets, are perfect birthday, thank you or get well gift. 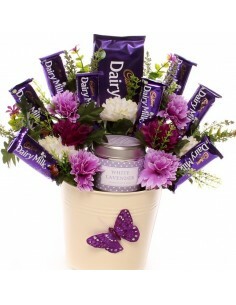 Gift differently by sending on of our candle and chocolate hampers. 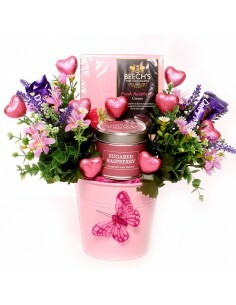 We are a Yankee Candle official stockist as well as The Country Candle Company and Best Kept Secrets. We have taken these amazing scented candles and created a gorgeous range of candle bouquet that make the perfect gift for many occasions. All our candle gift sets are handmade to order containing beautiful scented candles mixed with a delicious selection of chocolates. 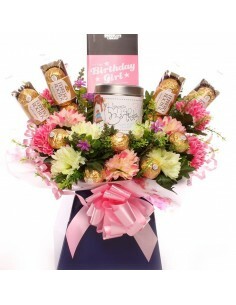 A Candle and Ferrero Rocher bouquet is a gift that they will never forget. 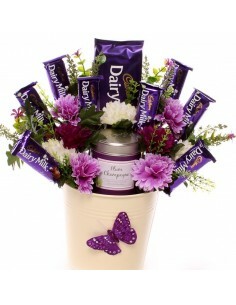 We can included a personal message with your chocolate and candle bouquet and send it directly to the recipient. 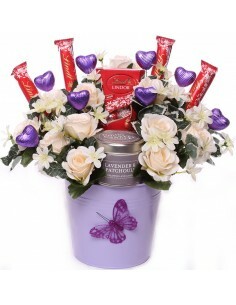 Yankee Candle and Lindt Lindor Bouquet. 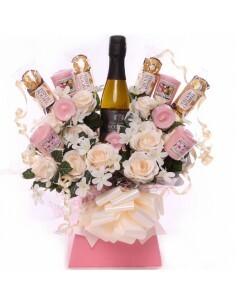 Candle and Prosecco Bouquet Moroccan Blush Rose. 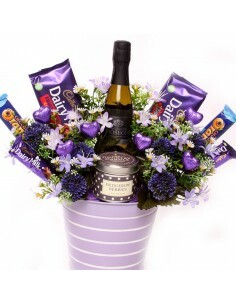 Yankee Candle, Prosecco and Lindt Lindor Bouquet. 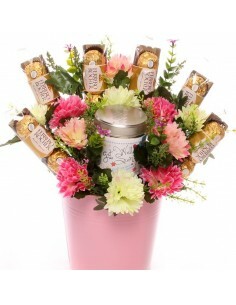 Summer Rose Candle and Ferrero Rocher Bouquet. 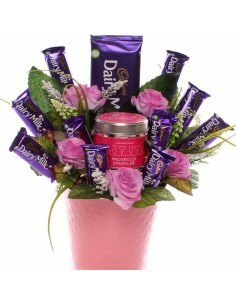 Raspberry candle and chocolate bouquet. 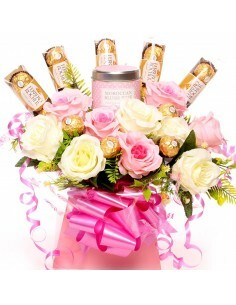 Luxury candle and ferrero rocher bouquet. 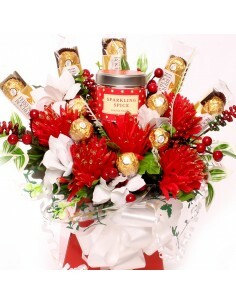 Yankee Candle and Ferrero Rocher Bouquet. 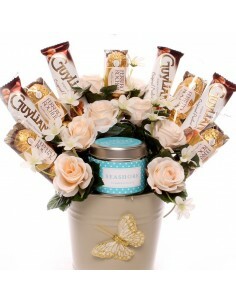 Ferrero Rocher, Guylian and Seashore Candle Bouquet. Get Well Soon Candle Bouquet. 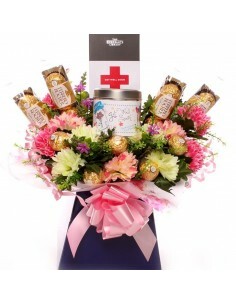 Get Well Soon Candle Gift Bouquet. 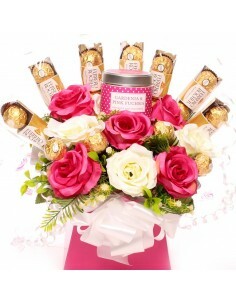 Ferrero Rocher and Guylian Cashmere Candle Bouquet. Thank You Candle Gift Bouquet.